ATELIER DE ALTA COSTURA. CONFECCIONES CON LAS TELAS DE MAYOR CALIDAD. 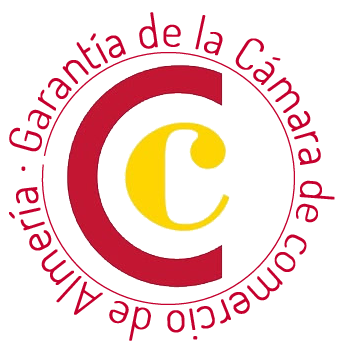 TIENDAS FÍSICAS EN ALMERIA Y MARBELLA.